Leave your work & stress behind as arrive at your new holistic retreat. The biggest decision will be whether to throw a cocktail party or revel in the tree-top tranquility. This spectacular home has to be seen to be appreciated. Lovingly maintained since 1983, the updates are numerous - kitchen, HW floors, bathrooms, roof, skylights, HE furnace w/air2air pump & AC, hot water on demand, the list goes on. All bedrooms have outdoor access & astonishing vistas. 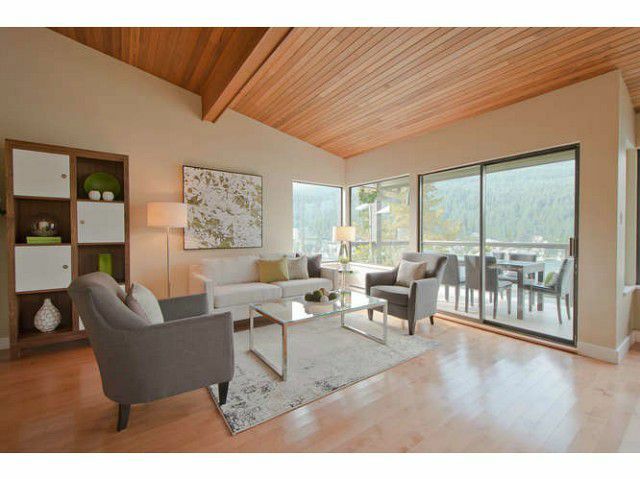 Live the ideal "Deep Cove Lifestyle" with this perfect, low maintenance, West Coast view home. Separate 1 bed (legal) in-law/nanny/rental/BnB suite. Moments from Deep Cove's beach, shops & restaurants.